A group of three e-cigarette users have recently filed a lawsuit against e-liquid company Five Pawns for misleading its customers about the presence of known dangerous flavorings in its products. 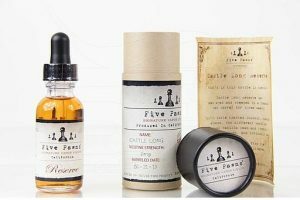 Plaintiffs Duane Robert Greene, Shawn RandallThomas and James Hirtzel are claiming that Five Pawns purposely advertised its e-liquids as diacetyl (DA) and acetyl propionyl (AP) free, despite having lab test results that showed otherwise. 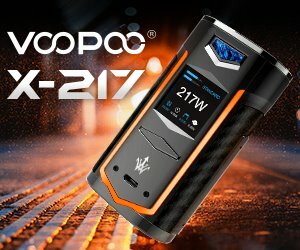 The California-based luxury e-liquid maker commissioned a test of its products in May 2014, but didn’t release the results until July 2015, after a UK-based retailer published its own commissioned lab tests of Five Pawns e-liquids. The company had those tests taken down via a cease and desist order, claiming they were “fraudulent”, and published its own tests instead. 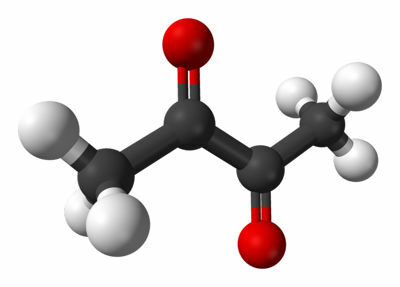 Only those showed worryingly high levels of acetyl propionyl – a chemical almost identical to the highly controversial diacetyl which gives foods and e-liquids a creamy, buttery taste – as well. One Five Pawns e-liquid had AP levels of 627.7 micrograms per millilitre, while the estimated safe amount to inhale through vaping is 137 micrograms per day, according to converted National Institute for Occupational Safety and Health limits on diacetyl inhalation. But the most alarming thing to members of the vaping community wasn’t the presence of acetyl propionyl, but the fact that Five Pawns had long been claiming that it’s e-liquids didn’t contain any DA or AP at all. 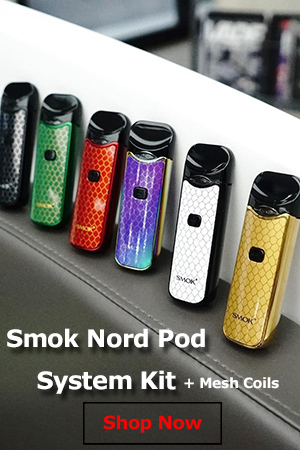 “They were telling people who were purchasing wholesale from them and importing the product to other countries that they had tested it and it was free of diacetyl and acetyl propionyl,” Kate Ackerman, a board member at the Electronic Cigarette Trade Association (ECTA) of Canada, told VICE Motherboard. 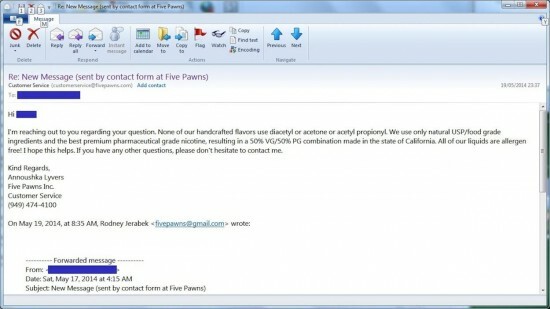 While Five Pawns is certainly not the only e-liquid company to be using diacetyl and acetyl propionyl as flavorings for their products, and since the industry remains unregulated there is no legal obligation to disclose certain ingredients or warn about potential harm, the three plaintiffs are accusing the high-end e-liquid manufacturer of misleading customers, which is illegal. The lawsuit was brought forward in California last week, under the representation of a New York law firm. The exact amount demanded in damages has not yet been made public, but the lawsuit does mention that it exceeds $5 million. 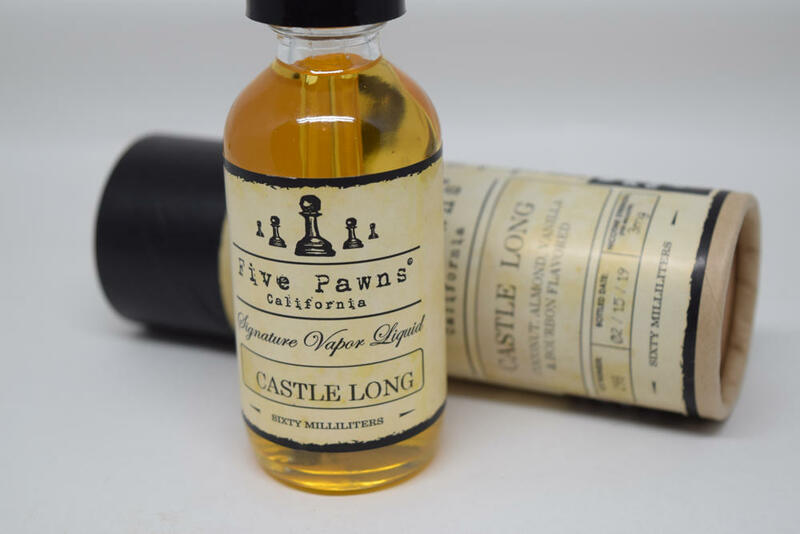 The attorney representing Five Pawns has made it clear that the company considered this lawsuit to be “unfounded and without merit”. We,ll have to wait and see if the lawsuit gets certified class action and actually makes it to court, but what I’m personally most worried about is that e-cigarette opponents will try to use this as an argument for strict regulations. That would be bad for everyone. Sure, regulation is needed at this point to stop other companies from doing the exact same thing as Five Pawns, or worse, but crushing most companies with impossible rules hardly seems like the answer.